Shop Boxing Day Canada 2013 at Corningware Corelle Revere in the Toronto Premium Outlet Mall. 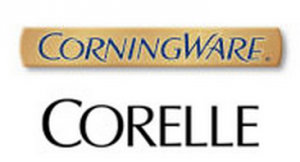 Shop at Corningware Corelle Revere between December 23rd and December 30th to take advantage of their Boxing Week Offers. 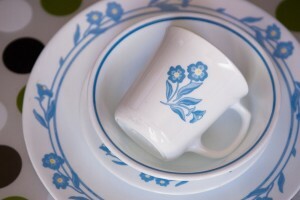 Buy 2 Get 1 Free Corningware Open Stock Glass and Lids. Stop by the Toronto Premium Outlet mall between December 23 - 30th 2013 and shop at Corningware Corelle Revere for their Boxing Week Sales. For more Toronto Premium Outlet Mall Boxing Day Offers, Click here.